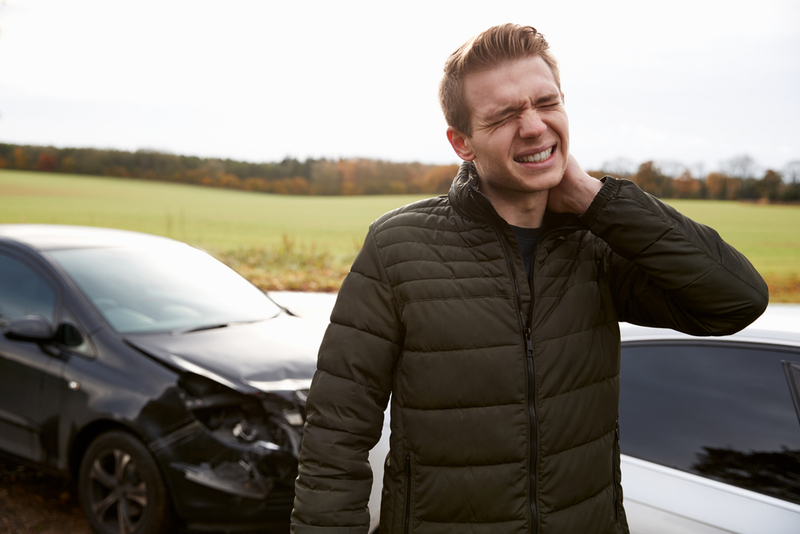 Most of us, when we think about the need for a lawyer that specializes in accident cases, immediately think of an accident referring to an automobile accident. 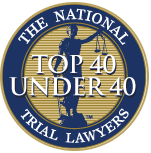 While it is true that many lawyers in this category only take on car accident cases because that is what they primarily see, there are also lawyers out there that can assist you with other types of accidents you may experience. Here at Belal Hamideh Law, we can provide you with a reliable accident attorney in Long Beach that can take more than a car accident case for you so that you can have an expert by your side no matter what type of accident you have been involved in. Pedestrian accidents happen all the time but can go unnoticed by other attorneys. All it takes is someone driving a truck or bus and not paying attention, and you can find yourself getting hit in a crosswalk or even a sidewalk. 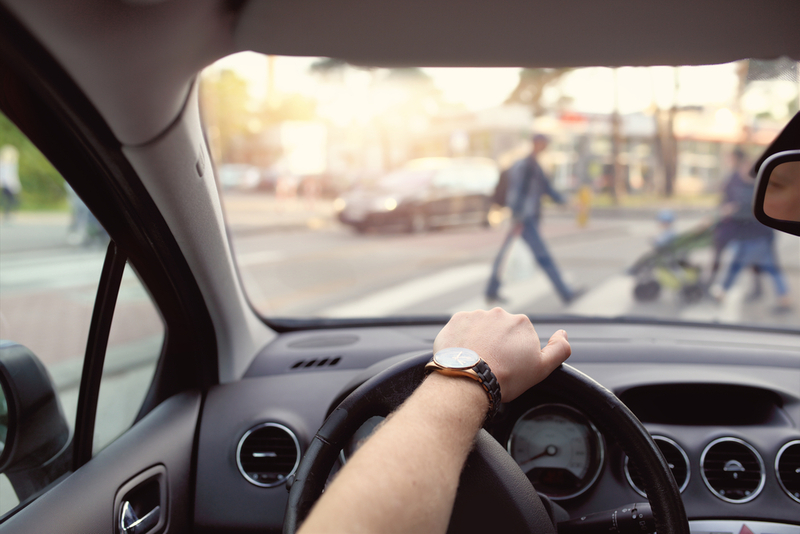 Pedestrian accidents may not even involve other vehicles. You could be walking down the sidewalk in front of a store or apartment building and slip and fall because of a broken area in the sidewalk or debris left by the store owner. Our lawyer can help you handle your case, making sure you get proper medical care and justice for the injuries you suffered. All too often we hear about people getting injured in the workplace and having problems with worker’s compensation or getting payment from an employer to cover medical expenses and lost wages. As a reliable accident attorney in Long Beach, we can assist you with your workplace accident case. We are expert in worker’s compensation law and can provide you with the representation you need to make sure your case is heard and settled. 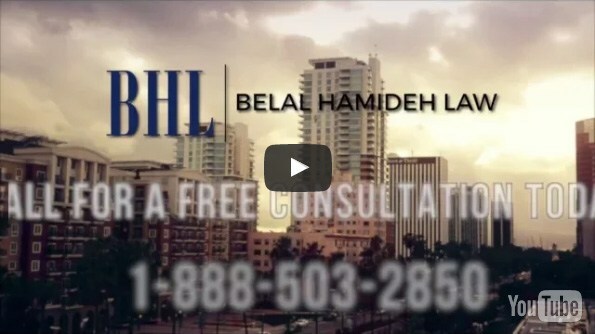 When you need a reliable accident attorney in Long Beach, make sure to contact us here at Belal Hamideh Law. We have the expertise you want on your side to stand up for your rights and make sure you get the compensation you deserve. Call us at (888) 277-6122 to schedule a free, no-risk consultation with us and find out all we can do to make sure you get the care and settlement that is fair to you.